If you purchase this product you will earn 10-15 Steam Power! Wish you could have a piece of that holiday spirit every day of the year? This may be your new favorite flavor. This juice offers a wintery dose of sweetness and peppermint ice. 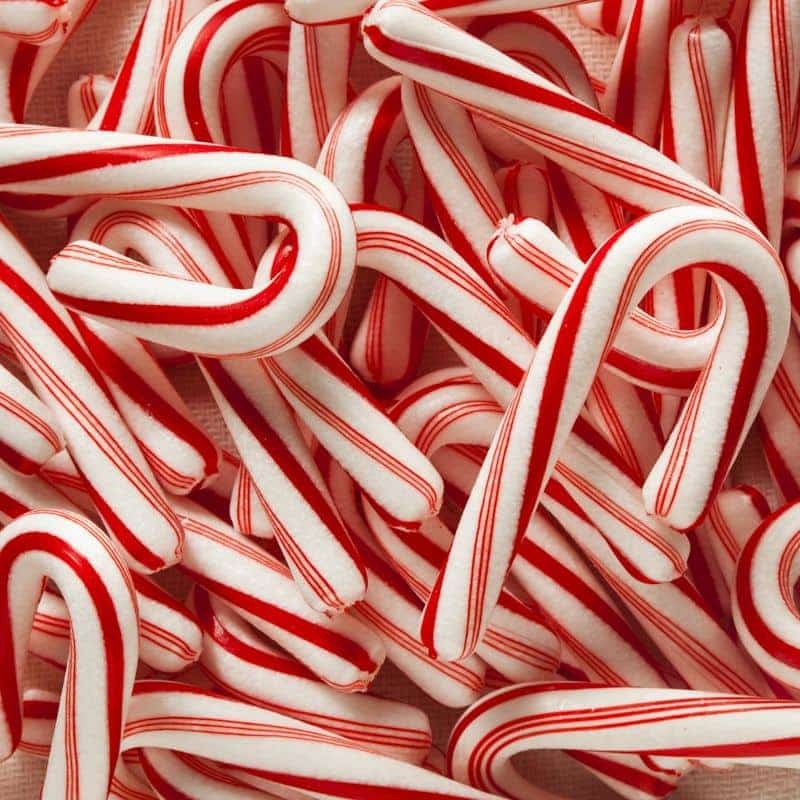 You will be able to enjoy the classic taste of candy canes without getting your hands sticky. This E-liquid is also great for our menthol vapors who don’t want to stray too far from that icy inhale. We offer Candy Cane in 60ml bottles with 0mg, 1.5mg, 3mg, 6mg, 9mg, 12mg, and 18mg nicotine strengths. It also comes in 120ml bottles with 0mg, 1.5mg, 3mg, and 6mg nicotine strengths. Don’t forget about our House Juice Guarantee, as well as our Happy Hour prices every Tuesday and Thursday!